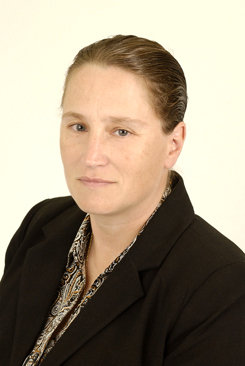 Michelle Fish is one of two principals for Rich Consulting, LLC. She retired from law enforcement after a 15-year career with the Ohio State Highway Patrol, during which time she investigated over 3,500 motor vehicle collisions. Ms. Fish has degrees in Criminal Justice, Biology, and Mechanical Engineering. She has experience testifying as an expert in accident reconstruction and she teaches Event Data Recorder Technician for the University of North Florida. Ms. Fish is ACTAR accredited. Copyright © 2012-2014 Rich Consulting, LLC. All Rights Reserved.